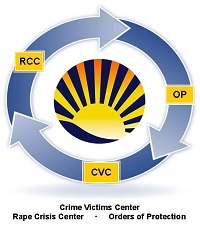 Assistance from our office is for victims of crime. You must be a Shelby County resident, or a visitor whose crime occured in Shelby County. Please complete the following form and someone will get back to you within two business days. Any requests made after noon on Friday will be responded by close of business on Tuesday. What type of crime happened to you or the person you are inquiring for? Did you make a police report ? What is the police report number ? What is the name of Victim ?? If you answered "No," what is your relationship to the victim? Is it safe to leave a message at this phone number?